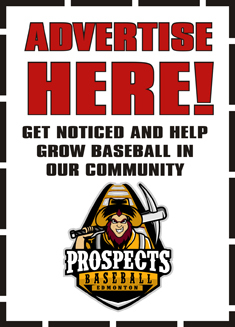 Have you got what it takes to sing in front of thousands of Edmonton Prospects' Fans? You need the nerve and the pipes! We’re looking for a soloist anthem singer to sing the National Anthem "acapella" at the start of our games for the 2019 season! Enter below by sending us your videos or recordings of you singing "O' Canada" for consideration of this volunteer position. The top 10 submissions will be invited to audition at RE/MAX Field on May 11, 2019 from 2-3pm.